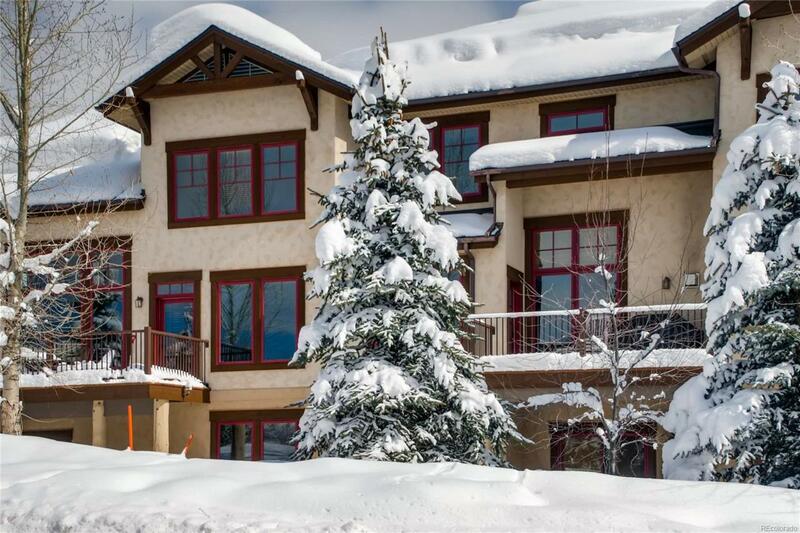 Luxury, furnished townhome located in the heart of the base area, providing the perfect combination of comfort and convenience for a vacation home or investment property. 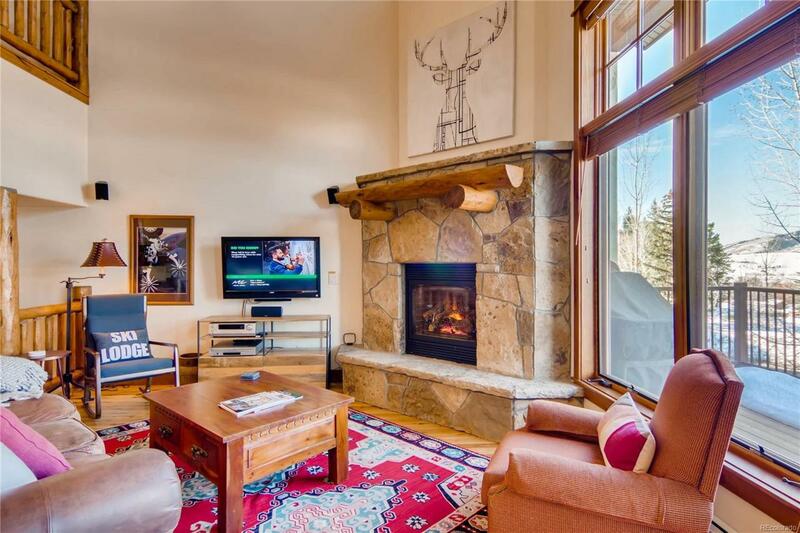 The pool, hot tubs, fitness and fire pit are located just steps away at the main lodge, and the shuttle to the slopes, shopping or dining picks you up AT YOUR DOORSTEP. Sidewalks run throughout the neighborhood connecting you to the base area, core trail, coffee shop or along the banks of Burgess Creek. The vaulted great room features an impressive stone fireplace, rich hardwood flooring and large windows that frame Emerald Mtn. 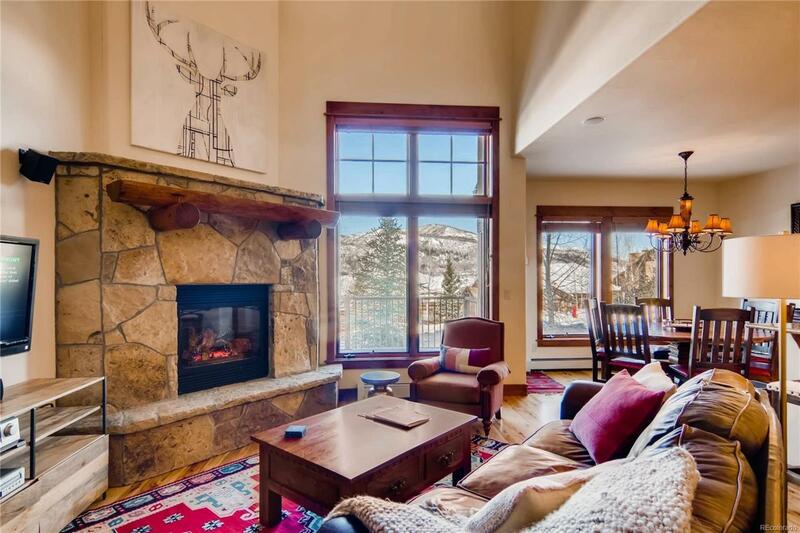 Unwind in the master suite as you watch the flicker of snowcats prepping the slopes and sunrise over the ski area. 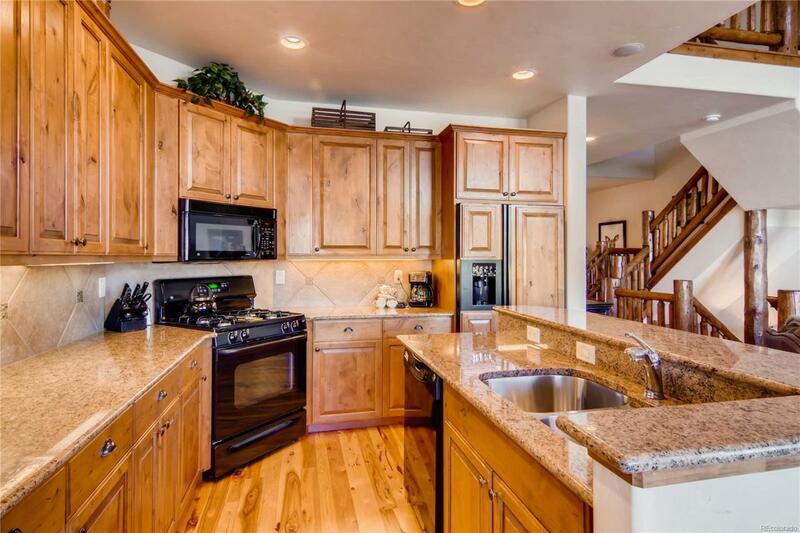 A second bedroom and loft complete the upper level while two additional bedrooms, family room and deck are privately situated in the walk-out level. A ski locker, interior storage closets and heated garage provide abundant storage for bikes, personal items and mountain gear.